Remember the NBA game that was demoed at Apple's iPad Pro (2018) event back in October? Well, it looks like it's now available worldwide and you won't have to pay anything to play it. 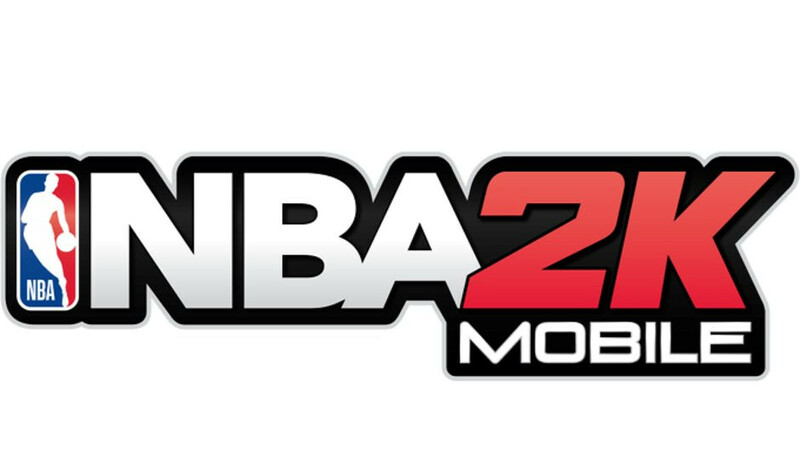 2K and Cat Daddy Studios announced that the all-new NBA 2K Mobile is now available for free on iOS and is coming soon to Android. More importantly, the game promises to offer console quality graphics and lifelike NBA 2K action on the go like never before. NBA 2K Mobile lets players build dream teams, step onto the court in 5v5 match-ups, as well as collect player cards to build their squads and use drills to train up players. Because it's a sports game, players can compete in Seasons, which will earn them new rewards and allow them to participate in limited time events for exclusive cards. The game features more than 400 NBA players and NBA superstars, multiple modes and events that will put your skills to the test, and daily bonuses from the Checklist and for logging in. It's true that the game is not yet available on Android, but if you can't wait to get your hands on the game, you'll be pleased to know that pre-registration is open on Google Play. As far as requirements go, NBA 2K Mobile needs an Internet connection and iPhone 6s, iPad Air 2, iPad Pro, Mini 4 or newer. On the other hand, the Android version of the game requires Samsung Galaxy S8 or S9, Pixel 2 or 3 and similar or higher. It's nothing personal, it's all about the money. Looks good but I still don't believe in mobile gaming. f**k a touchscreen as a controller. That s**t is trash.